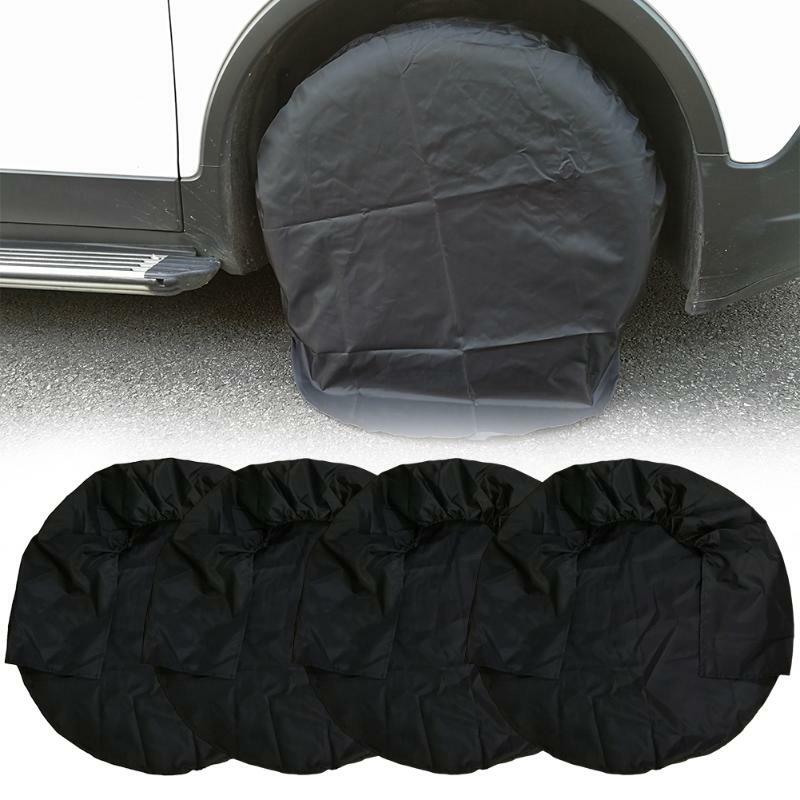 This is our four-piece wheel tire covers. 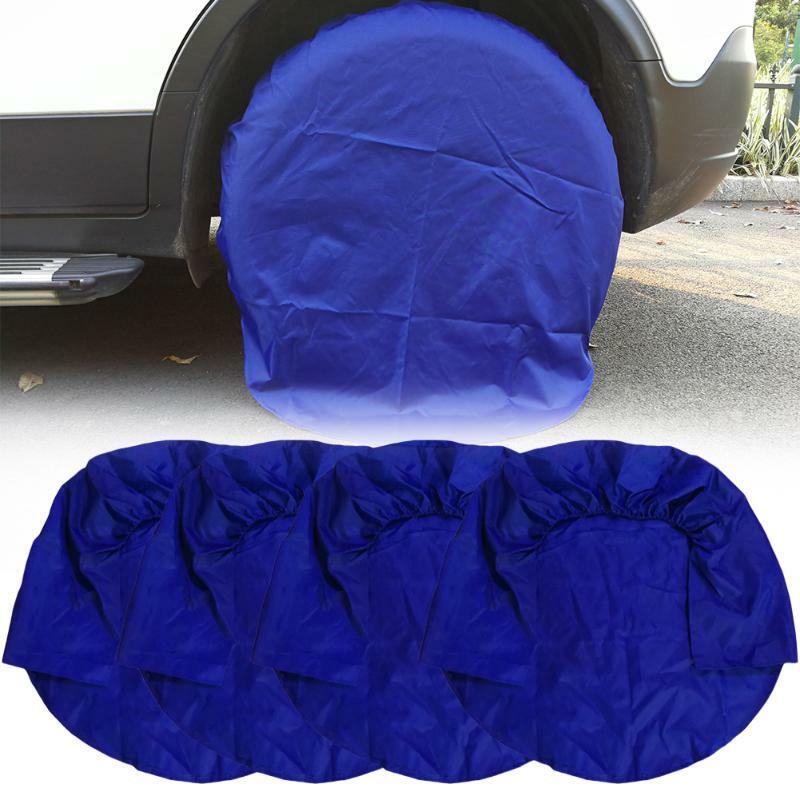 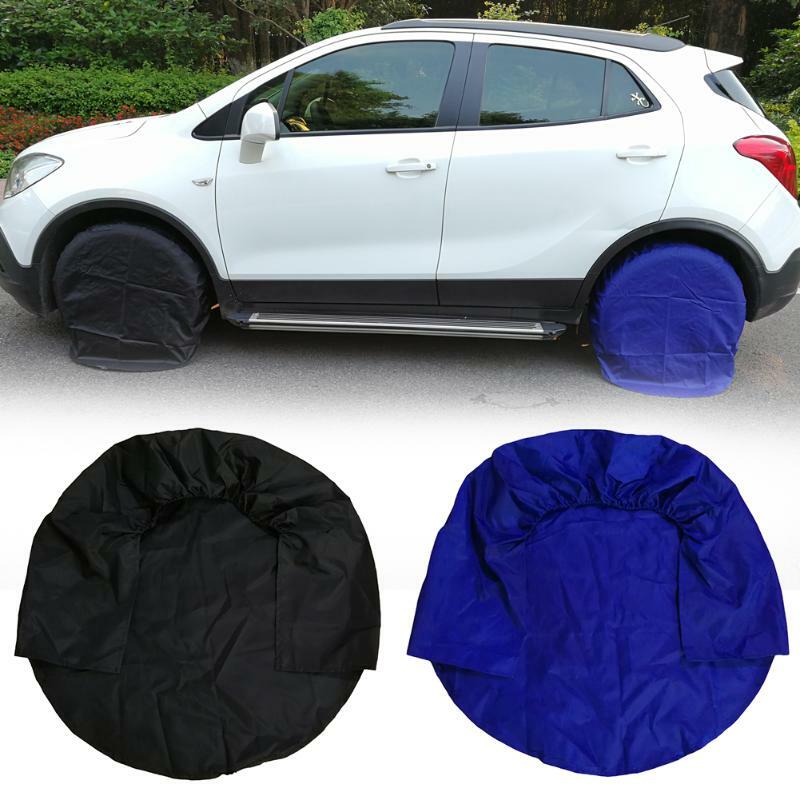 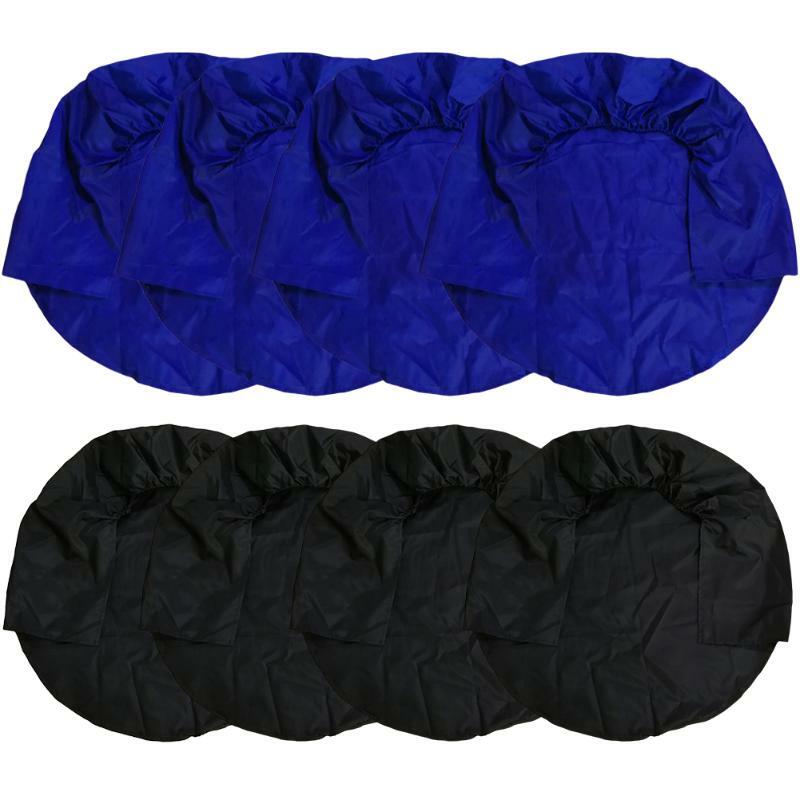 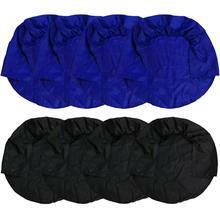 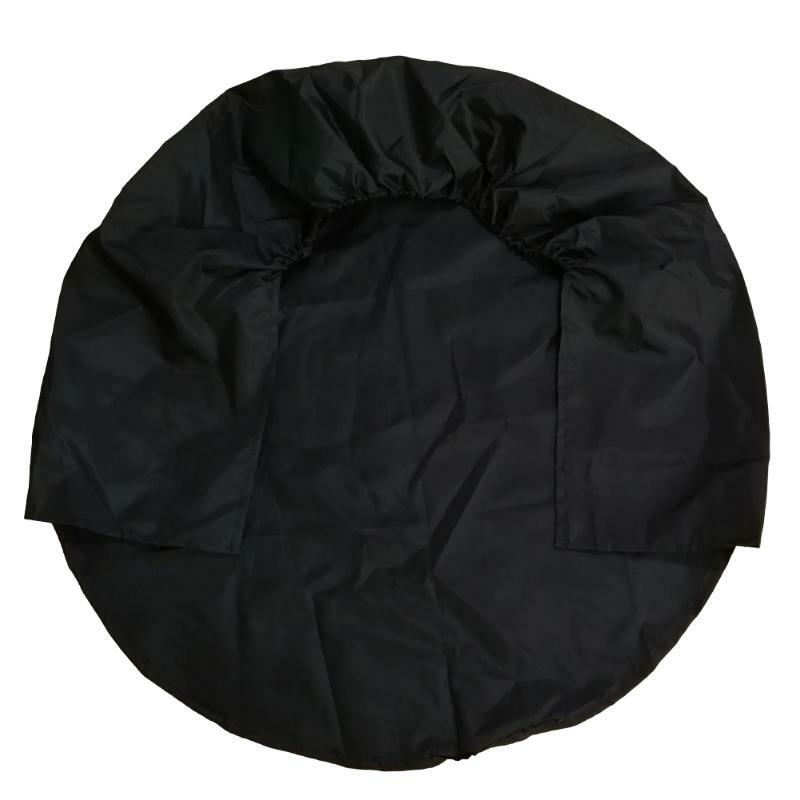 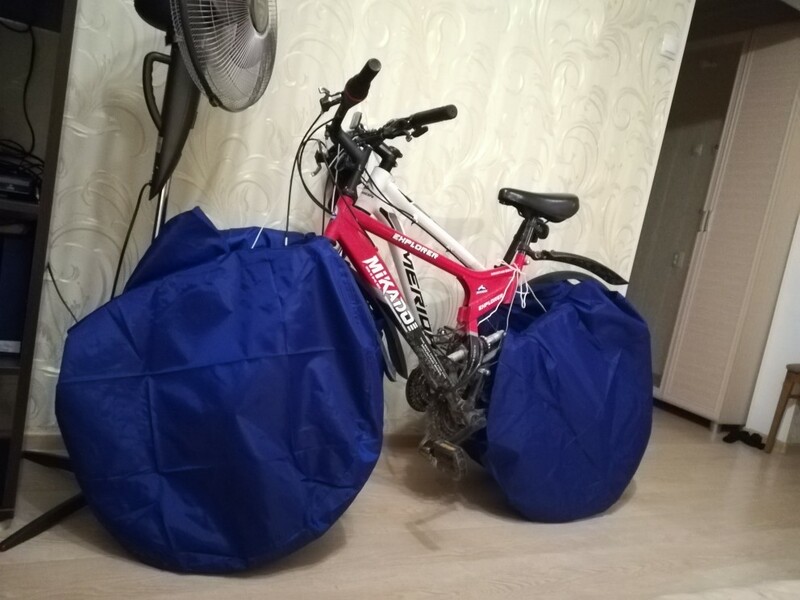 This item can protect your car tires from sun, rain, dust and rust when your car is outside. 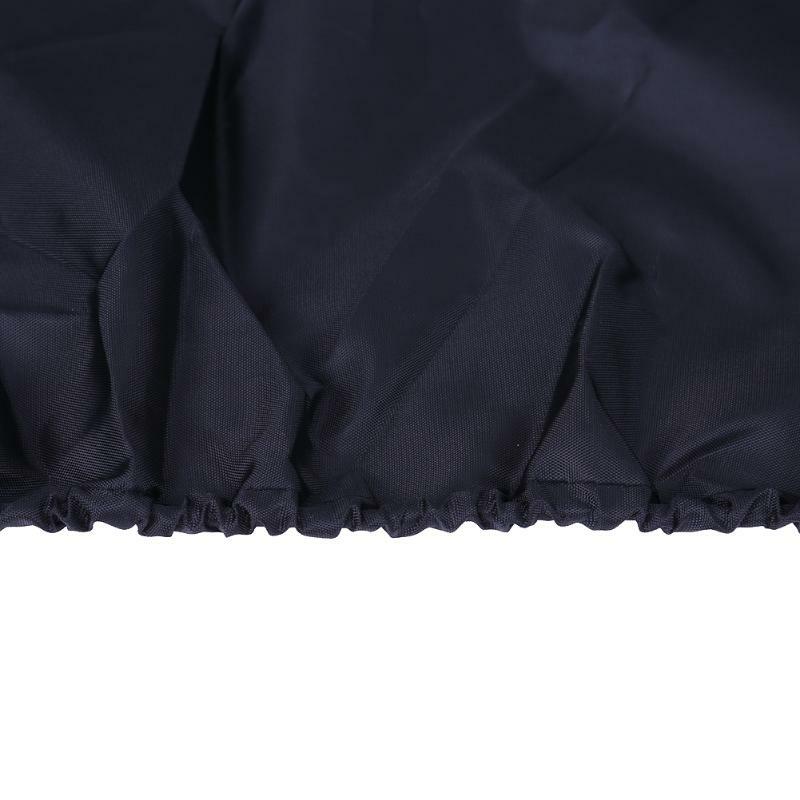 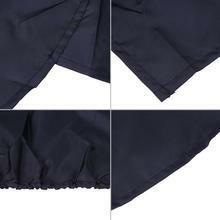 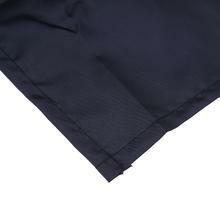 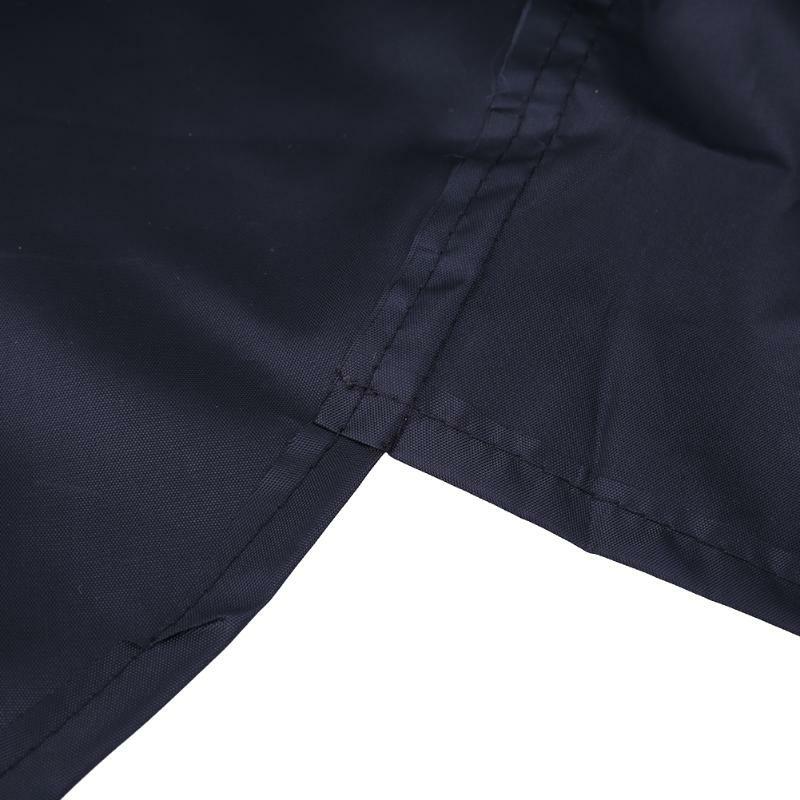 The cover is made of high quality Oxford cloth, not easy to tear. 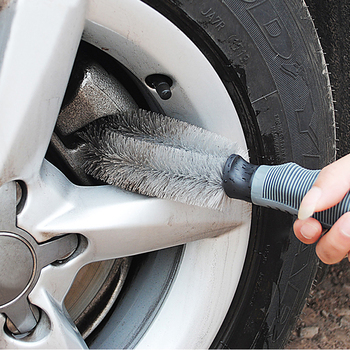 The rubber band keeps the cover fast enough to fit the tire. 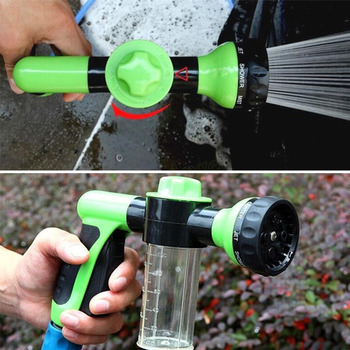 Fix it when the wind blows and when it rains. 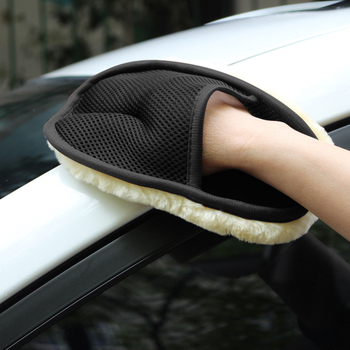 Don’t hesitate to buy one for your car. Good quality. 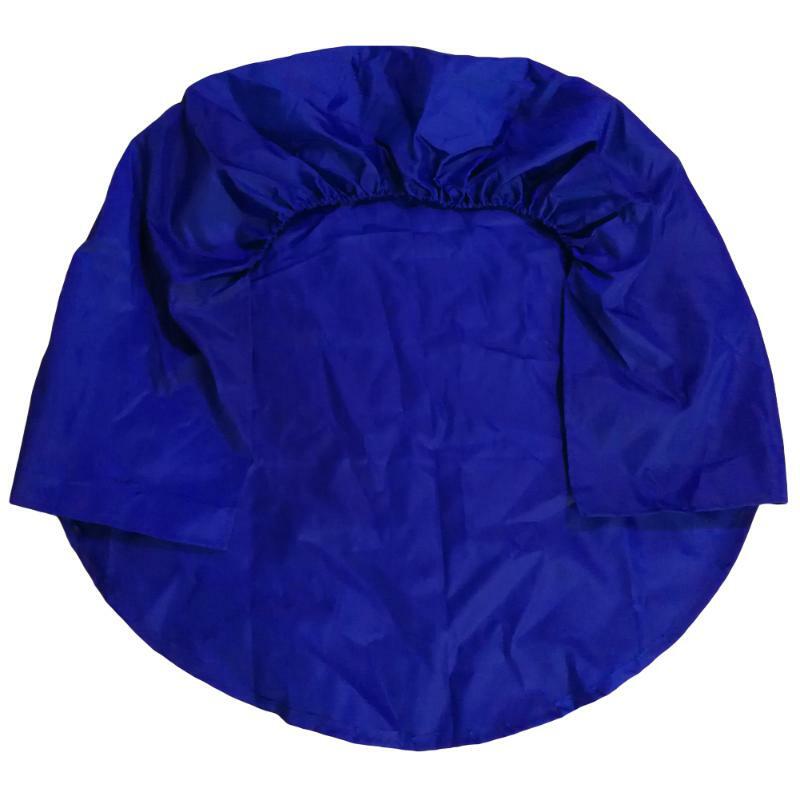 Nice bright color.